So I’m starting this post off with an admonition: I’ve been super inauthentic with my blog. I’ve been scurred. Scared to write my next blog post, scared to share what’s really going on with me. Scared of what it means to get really vulnerable, scared to share because what if it’s not worth it? What will people think of me? Why will they even want to read this? The list of self-doubting tag lines racing through my mind had me paralyzed. Then I looked at my 10 year vision, where I have a monetized blog that’s helping to fund my non-profit and realized that I better getsta steppin’. These past 3 months have been epic for me. A tipping point along my journey of transformation, self exploration, and redefinition. The rebirth of Shenna Jean if you will. I’ve been busy flipping over every little rock of my being and closely examining what my beliefs and visions are to see if my behaviors are in line with that. My health & fitness, my spiritual life, my career, my family relationships, my friendships…nothing is safe from my scrutiny. However, in this process, I’ve realized that I’ve completely guarded myself. 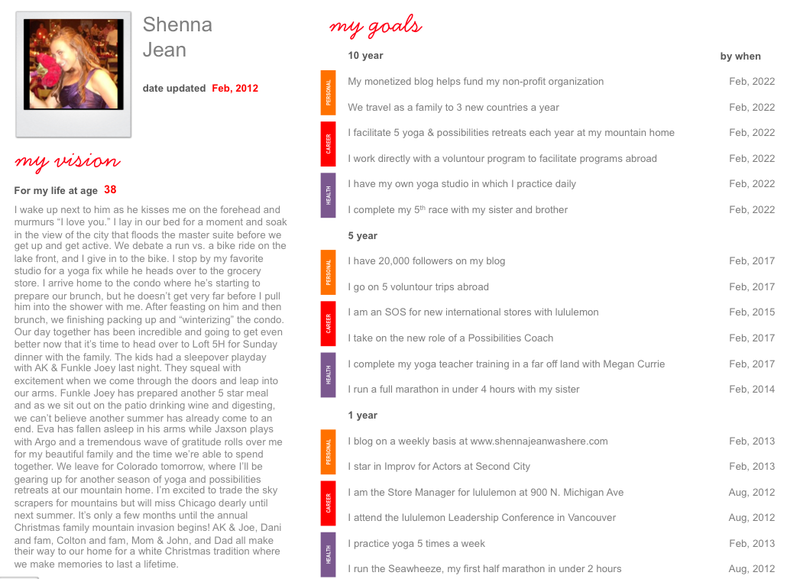 I’ve come to this awareness that I’m holding myself back, which is so un-Shenna Jean that it’s a little scary. Scratch that, a lot scary. Usually I’m full on out there in the world. My friend MB recently pointed out that I am currently not out there at all. Normally, I wouldn’t think twice about asking out a guy I’m interested in, now it’s been over 3 months. Usually you can’t get me to shut up, I’m constantly “sharing.” In fact it’s one of my overused strengths. Now I go immediately to “what is new with you?” to avoid opening up to everything that’s changing in my life. Yikes bikes, who have I become? I used to hate butterflies and enforced a strict no butterfly policy in all areas of my life, but now I’m beginning to see the beauty in them. Some times we need to go hide in our own little cocoon to take some time to figure things out, but that doesn’t mean I need to loose myself completely in the process. Last night at my Being Extraordinary class (heck yes I’m taking a class on being extraordinary) we explored the idea that you aren’t fully alive and transformed if you aren’t sharing yourself, your experiences, and your transformations with others. You can transform in your head all you want to, but until you start sharing yourself, letting people know what you’re up to, enrolling them in the new possibilities you’re creating for yourself then it’s all for nothing. Bottom line: it’s time for me to get back to being full on out there in the world and sharing all the dirty deets. This entry was posted in Adventure List, Goals, Stuff I Think is Cool and tagged butterflies, extraordinary, Goals, scary, Sharing by shennajean. Bookmark the permalink. Love your vision and your life…..LOVE LOVE that we are a big part of it!!! I’m so proud of the person you are and that you continually push yourself to even greater brilliance. Thank you for being such a beautiful force in my life. I completely get this, I relaunched my blog at the end of last year to line up with being authentically me. Before I had been writing about what I thought people wanted/needed to hear. I didn’t work. Now I’m writing transparently, sharing more of myself and being vulnerable… and it works. I feel better creatively, and people respond so much more. Congrats, and happy travels. We f’n love that you are taking a class on being extraordinary. That is rad.